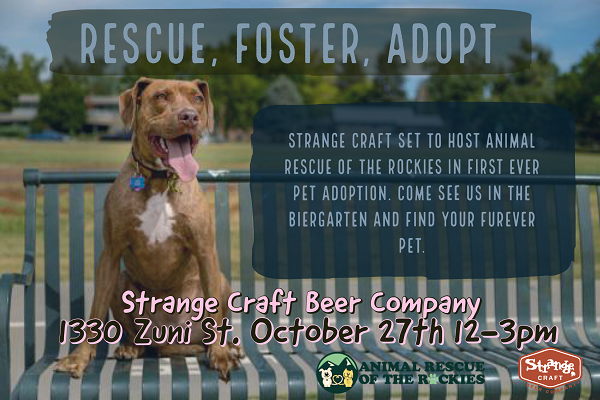 Come and find your furever pet at Strange Craft Beer Co Saturday October 27th 12-3pm. Animal Rescue of the Rockies will be at Strang Craft Beer with their rescued fur babies looking for their forever home. A portion of beer sales will be donated to ARR plus get a free beer with your newly adopted pet! 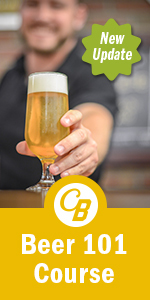 Support local rescues and your neighborhood brewpub.